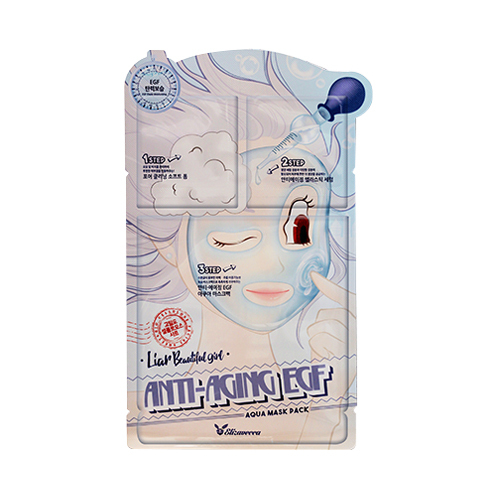 Light your face with this mask sheet. 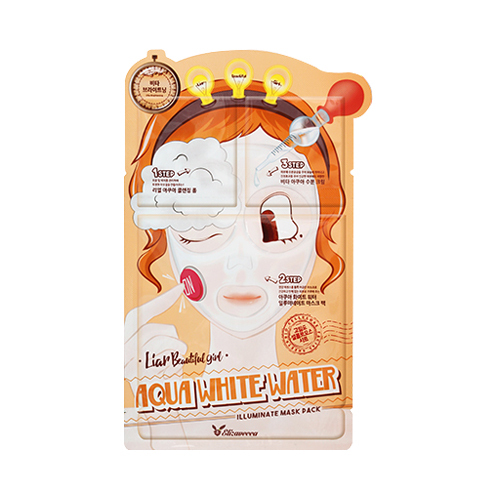 For dry skin, Whitening type. Nutritious essence and bird's nest extracts are for pore care and elasiticity. 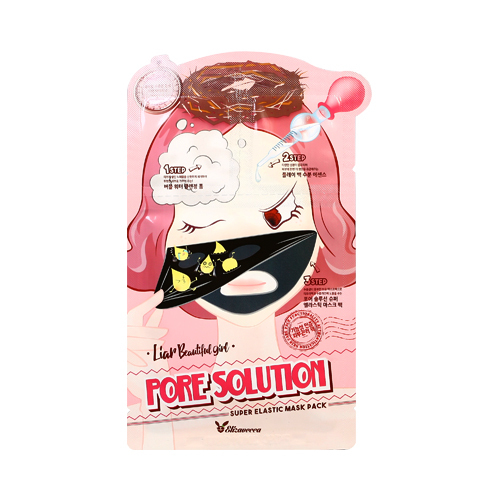 Contains Nourishing Essence and EGF Extract Helps to restore skin's pore care and elasticity. 1.Use Cleansing Foam when you wash your face. 2.Put on Mask pack on your face for 10~20 minutes. 3.Spread cream on your face. 2.Spread Anti-Aging Elastic Serum on your face. 3.Put on Mask pack on your face for 10~20 minutes. 2.Spread Essence on your face.